Following the two volumes of the Guide des Instruments, Ricercar goes further into the knowledge of several instruments and their specific repertoire. It was in 1817 that the instrument maker Halary invented this instrument whose low register prefigures the tuba. Integrated into the orchestra by Berlioz, the ophicleide was also used in church to accompany the plainchant, and was quite present in military bands. But it also benefitted from a solo repertoire in the concerto genre as well as in chamber music. 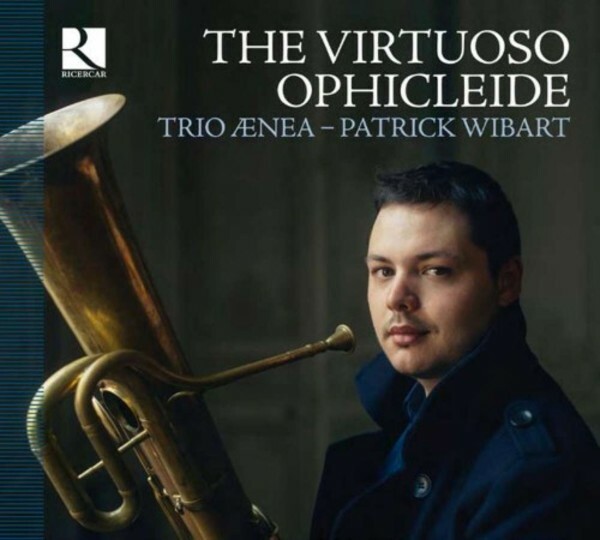 Patrick Wibart impresses with his total mastery of the instrument and the flexibility of his playing. A real discovery!